Search Results for "Omnium Gatherum"
The band will also be seen on North American soil in the Fall alongside Amorphis, Dark Tranquility and Moonspell. Full dates are as listed below. 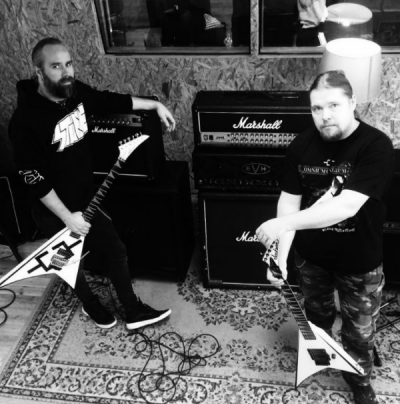 Finnish melodic death metallers Omnium Gatherum announced that guitarist Joonas “Jope” Koto (Malpractice, ex-To/Die/For, ex-Hateframe) now are a full member of the band. Finnish melodic death outfit Omnium Gatherum are currently streaming two tracks from their recently released album “New World Shadows” on the band’s Myspace page. 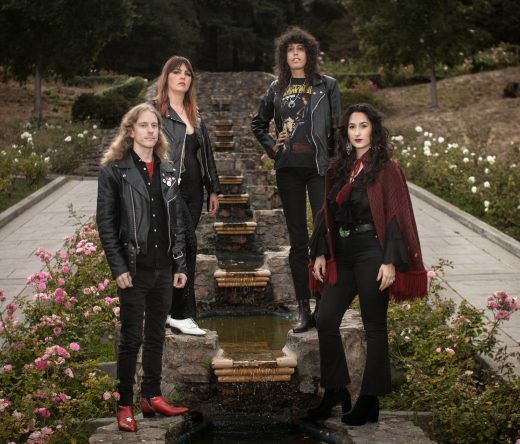 “New World Shadows,” the fifth studio album from the band, was released in Europe on February 7th and March 1st in North America on Lifeforce records. 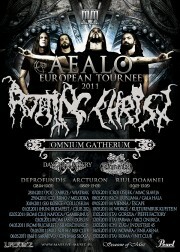 Omnium Gatherum is also planning to join Rotting Christ 0n the Aealo European Tour 2011. The tour will also be supported by bands Daylight Misery and Dark End. To listen to the new tracks click here. 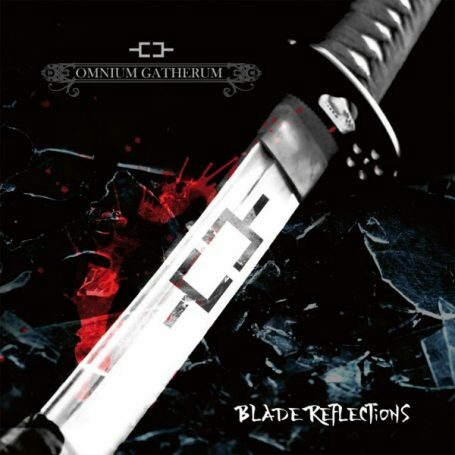 Omnium Gatherum have released an official album teaser for their upcoming new album “New World Shadows” to be released in Europe on February 7th and March 1st in North America on Lifeforce records. Omnuim Gatherum is currently planning on April tour with Rotting Christ that will see then destroy the European continent. 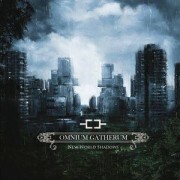 Finnish melodic death metallers Omnium Gatherum have announced that they will be joining Rotting Christ 0n the Aealo European Tour 2011. The tour will also be supported by bands Daylight Misery and Dark End. Omnium Gatherum also announced a handful of Finnish tour dates throughout February, March, April, and July in support of the band’s upcoming fifth full-length studio album, “New World Shadows,” which will be released via Lifeforce Records in Europe this coming week and in North America on March 1st. They released a video for the song “Soul Journeys”. 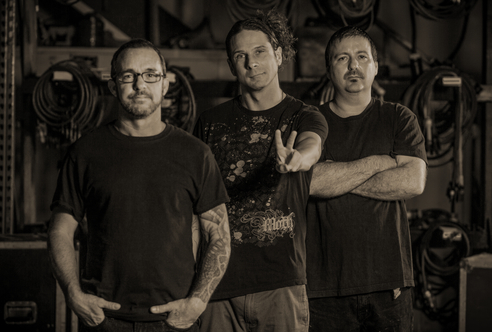 To see the upcoming album’s artwork and track listing click here. Finnish melodic death metallers Omnium Gatherum have announced a handful of Finnish tour dates throughout February, March, April, and July. Click here to see the full dates. 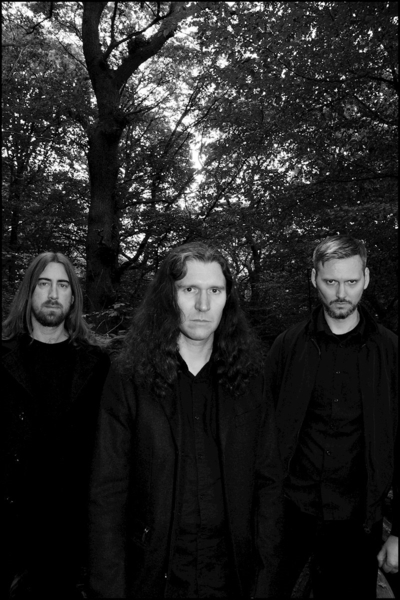 The band’s upcoming new album, “New World Shadows,” will be released via Lifeforce Records on the following dates: Germany, Austria, Switzerland: February 4, 2011, Sweden, Finland, Hungary: February 9, 2011, Rest Of Europe: February 7, 2011, North America: March 1, 2011. 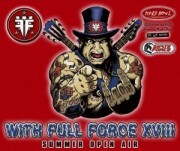 Finnish Metallers Omnium Gatherum will be playing this years edition of “With Full Force” festival to be held July 1st – July 3rd at Roitzschjora airport in Germany. Joining Omnium Gatherum will be fellow Lifeforce records act Deadlock. Omnium Gatherum’s new album and Lifeforce records debut “New World Shadows” is set to be released February 7th in Europe, while Deadlock’s new opus “Bizarro World” is set to be released Febuary 28th. Other acts from this years festival include: Agnostic Front, Hatebreed and Suicide Silence. Finland’s melodic death metal quintet Omnium Gatherum are all set to release their latest offering, “New World Shadows,” to the world. The album will have several different release dates depending on the country you live in. “New World Shadows” is set for release in the US on March 1, 2011 on Lifeforce Records.This is the fifth full-length studio album and there have been some line-up changes for this recording. Long time rhythm guiarist Harri Pikka left the bandin August 2010. Their official statement read “We’re really sorry to announce also that Harri Pikka has silently decided to flee the OG crew after 13 years of solid service. We don’t know his exact reasons for this but maybe someday mr. Mystery Man tells us… 🙂 At the moment we’ve decided to finish the new album as a 5-piece unit, but we have the best possible live guitar unit called Joonas Koto (Malpractice / Ex-To/Die/For / Ex-Hateframe) filling the second guitar live duties at the moment and it rocks!” Also, bass player Toni Mäki joined the band in 2009, replacing Eerik Purdon. 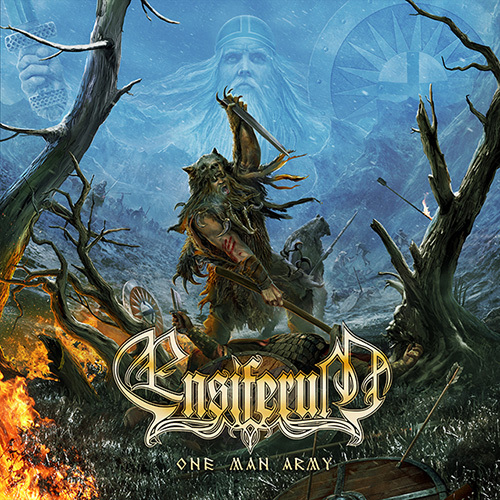 The album was recorded at Astia Studio 2 in Lappeenranta & OmG Studio in Karhula, Finland with Teemu Aalto, and was mixed and mastered at Unisound Studio in Örebro, Sweden by Dan Swanö (Edge of Sanity, Opeth, Katatonia, Dissection, Hail of Bullets, Bloodbath etc.). To view the cover art and a complete track listing click here.